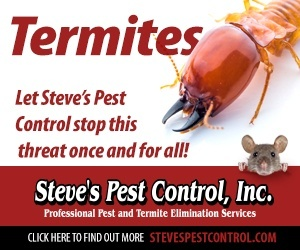 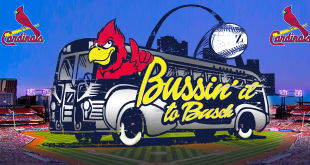 See the St. Louis Cardinals take on the Pittsburgh Pirates on Friday, May 10th at Busch Stadium! 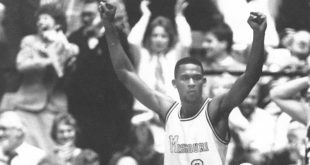 Mizzou Athletics will give its all-time leading scorer in men’s basketball the highest honor. 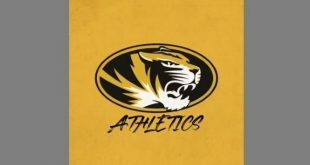 The NCAA is banning University of Missouri football, baseball, and softball from postseason eligibility in their upcoming seasons because of academic violations. 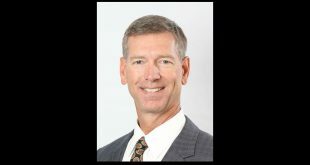 Missouri’s men’s basketball game at South Carolina is back on. 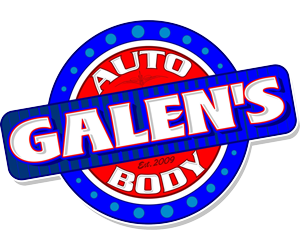 Chili lovers unite at the 14th Annual Rootin’ Tootin’ Chili Cookoff! 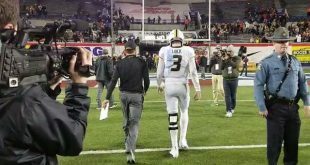 Despite a fourth-quarter push, Missouri Football suffered a 38-33 defeat against Oklahoma State in the 60th AutoZone Liberty Bowl. 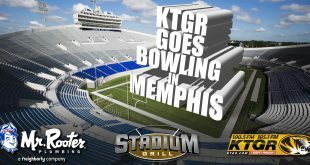 KTGR is Bowling In Memphis! 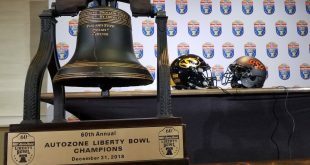 Missouri plays in the Liberty Bowl this year… and KTGR will be there!